by the lack of visitors to many of the other patients. of sharing Mega-hugs with those in need. 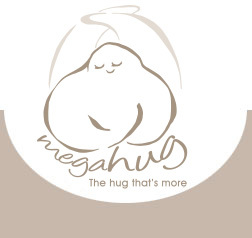 the “Mega-hug Cares” Package a reality. What’s in a Mega-hug Cares Package? from the donor to the Mega-hug Cares recipients). 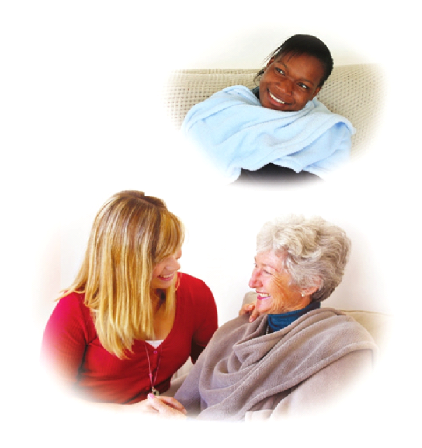 care from the donor by placing the Mega-hug around the recipient’s shoulders in a hug. The recipients’ identities are protected for obvious reasons. notes to you if you leave your contact details with us – just as you request.